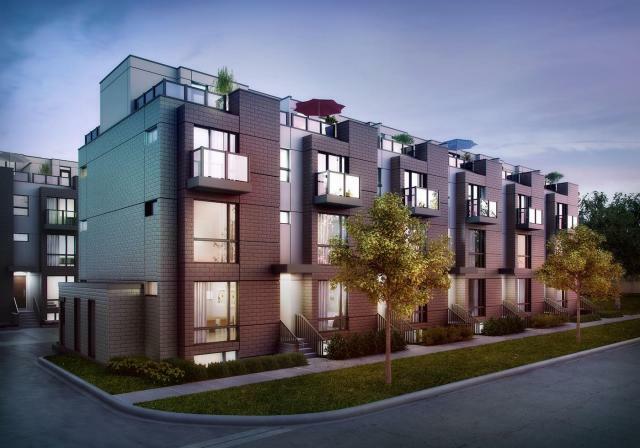 New lifestyles meet heritage at ConneXion, a quality townhome community right where you want to live near the trendy neighbourhood of old Islington Village. You can walk to the subway, Mississauga Transit and GO service. And all around are amenities that put the quality into your life. You’ll adore your new North Star home! Contemporary townhome designs at ConneXion maximize styling, space and light to create an ambiance that’s so today. So you! Make the ConneXion, a pleasing blend of old world with new trends. Whether it’s your first home or your new home, ConneXion brings everything together for you!